ZTE Axon 10 Pro is expected to feature 5G support and will use the Qualcomm Snapdragon 855 chipset. ZTE has reportedly registered its next-generation Axon-series smartphone in Russia, hinting at an imminent launch. As the rumors have so far suggested, ZTE will be launching its 5G variant of smartphones in the first half of this year. 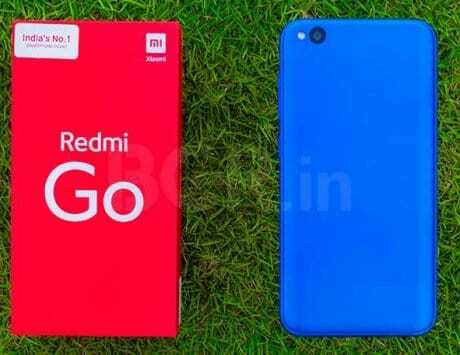 The certification has supposedly leaked the smartphone model number, including the processor details. The document has appeared in the Eurasian Economic Commission in Russia where ZTE certified its Axon 10 Pro smartphone. The ZTE Axon 10 Pro listing carries the model number: ZTE A2020RU Pro. 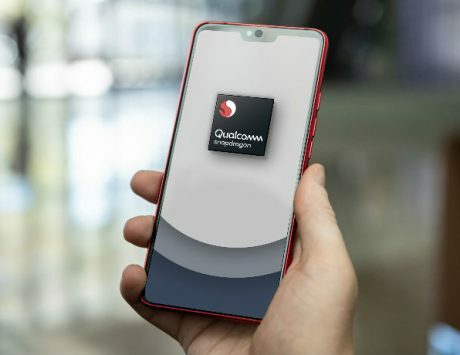 In addition, the smartphone is expected to feature Qualcomm Snapdragon 855 chipset clocked at 2.84GHz with new Adreno 640 GPU, 91Mobiles reports. The ZTE Axon 10 Pro smartphone was earlier spotted on popular benchmarking platform Geekbench with the same processor, where the device scored 3,824 in single-core tests, and 10,762 in multi-core tests. Back in April 2018, ZTE started the development of first 5G phone based on 3GPP R15 standard in Guangzhou. The company asserts that it has already performed all the 5G tests at the Shanghai R&D Center, including 5G calls, 5G internet access, and 5G WeChat, meaning it has sailed through all the scenarios. ZTE also got a nod from Chinese authorities to proceed with its 5G development. 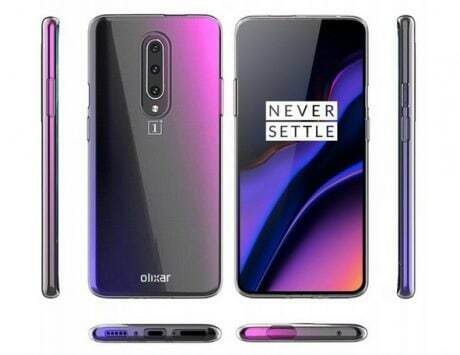 Furthermore, as of now, the specifications of the device are under wraps; however, we do know that the company will be present at MWC 2019 to address its 5G plans. Earlier, ZTE announced that it will launch a 5G smartphone in early-2019. 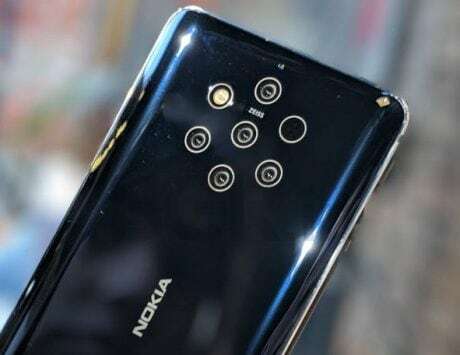 There is a possibility that the company might unveil a new device from its Blade line-up at MWC in February 2019, and the Axon Series in the second half of this year. ZTE is expected to unveil its Blade A5 2019 smartphone at MWC 2019 on February 25. The device will be powered by the Spreadtrum SC9863A octa-core chipset, with 1GB RAM option only. The handset is rumored to offer an HD+ display, and run the latest operating system. There is a possibility that the Blade A5 could be launched as an Android Go phone.